Already the second-largest smartphone company globally after going past Apple last month, China’s Huawei has now declared ambitions of knocking leader Samsung off its perch. Richard Yu, head of Huawei’s consumer device business, told reporters on Friday that he believes the company could be No. 1 with a market share of more than 20 percent before the end of 2019. 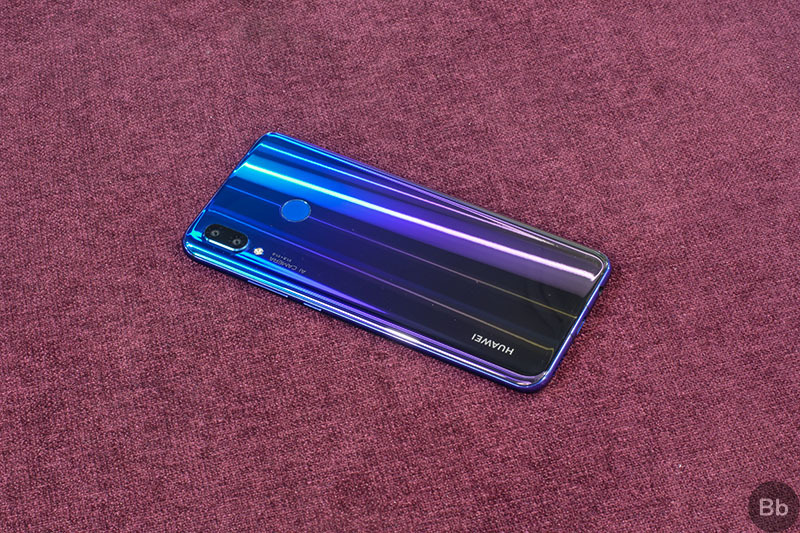 The company, as mentioned already, is currently the second-largest smartphone vendor in the world behind Samsung, having gone past Apple during the second quarter of this year. 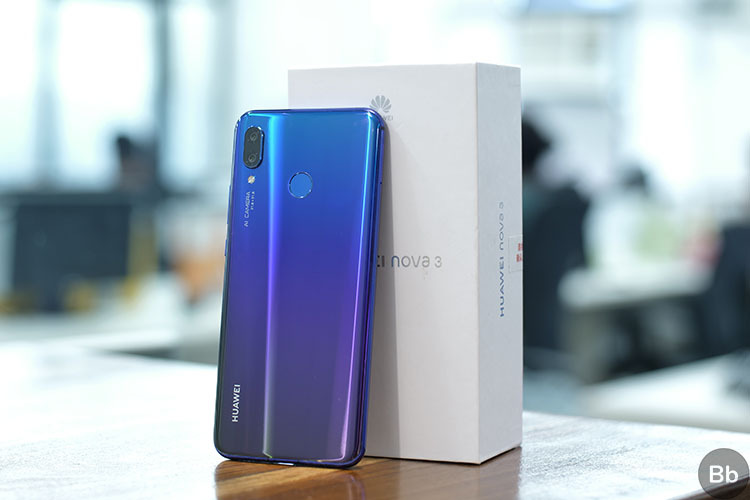 According to reports, Huawei shipped a total of 54.2 million units during the April-June quarter, giving it a 15.8 percent market-share – up from 11 percent last year. On the other hand, Apple had shipped just 41.3 million smartphones during the same period, giving it a 12.1 percent share of the market. Huawei had shipped more than 100 million devices last year, eclipsing established players such as LG, Motorola and HTC. The company has also publicly declared its ambitions to hit the 200 million mark this year; something that has only been achieved by Samsung and Apple thus far. However, now that the company has already gone past Apple, one wouldn’t bet against it going past Samsung at some stage, given the South Korean company’s troubles with smartphone sales of late. The only thing that can stop the company from achieving its dream is its continued absence from the US market, thanks largely to the concerns expressed by US lawmakers over the close ties of the company with the Chinese regime. These fears have pushed the major carriers in the US to back away from deals with Huawei, leading to an angry outburst at CES 2018 from Yu.